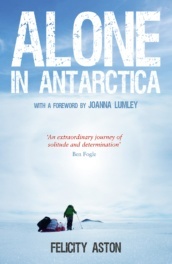 Felicity Aston has spent over a decade travelling, working and living all over the Polar Regions. 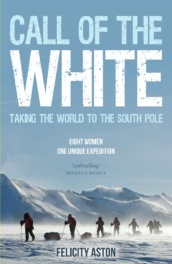 In 2009 she led the most international team of women ever to ski to the South Pole; this became the subject of her first book, Call of the White, a finalist in the Banff Mountain Book Competition in 2011. Outside Magazine, the leading adventure-travel magazine in the US, named her one of their 2012 Adventurers of the Year.